FULLY BUILT NO HIDEN FEE'S ONLY TAX FREE HELMET AND MORE. THE GIO SCOOTER STORE SINCLAIR'S MOTORSPORTS. NEW GIO ITALIA MK! 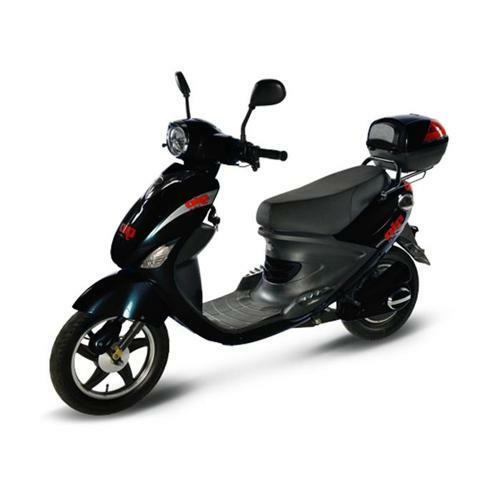 Equipped a 48V12AH lead acid battery, 500w, 17AH controller with DA technology, 32km/hr travel speed, Travel up to 50km on a full charge, European design with LCD gauge, Security alarm, Cruise control, 16x3.00 Kenda tires.